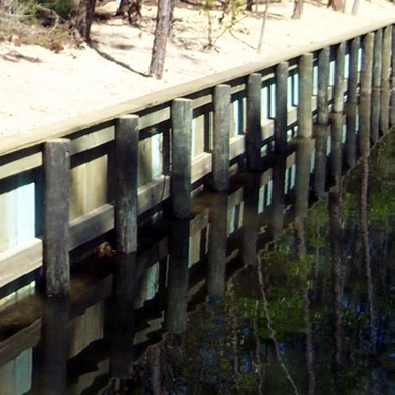 Commonly referred to as a seawall, a bulkhead provides an enormous amount of protection around waterfront property that is often subject to erosion. These barriers also help to protect the property against damage that occurs during storm events that can be known to be encountered throughout Wilmington and surrounding areas of North Carolina. The design and construction planning for bulkheads are very important to ensuring that you receive the maximum benefits once these barriers are in place. At Duncan Marine Contractors we design and construct bulkheads to meet many different needs. Our team consists of contractors that specialize in all areas of design and construction of seawall barriers, and is among the most qualified within this service industry allowing us to provide the maximum results that exceed expectations time and time again. We specialize in both wood and sheet piling vinyl wall Bulkheads for the greatest protection at the best price. Vinyl Sheet piling is a great choice for bulkhead construction because of its durability and strength. For long lasting, durable Bulkheads, vinyl sheet piling is the way to go. Call Duncan Marine Contractors today to have an experienced Marine Contractor build your vinyl sheet-piling bulkhead. Treated Wood is the material of choice for affordable bulkhead construction. Wood is durable but can be more subject to damage than vinyl sheet piling due to time and marine organisms. Whatever your plans call for, Duncan Marine Contractors will walk you through the pros and cons of various applications and materials and help make the best choice for you waterfront lifestyle. Contact us today for a consultation. We will be happy to discuss your project requirements, explore all of the options available to you, and provide a detailed estimate of what it would cost for us to complete your project.